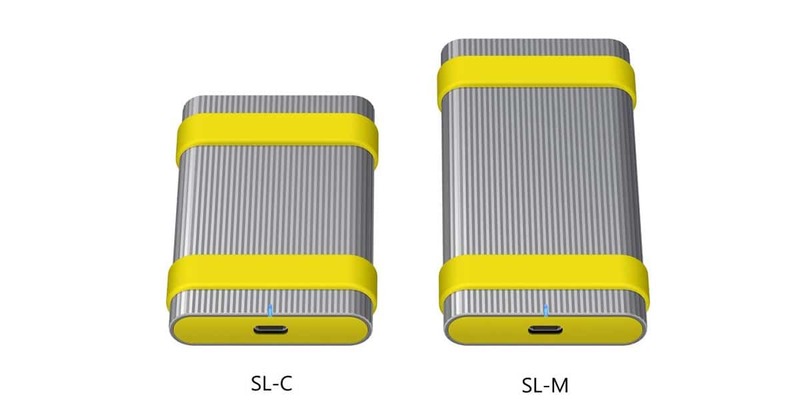 Both the SL-C and SL-M drives feature a USB 3.1 Gen 2 USB-C interface as well as IP67 waterproofing and dust rating, and a robust design that’s capable of withstanding a drop of 9 ft.
IP water ratings can be a bit confusing, but IP67 is impressive. That means the drive can be submerged in 3ft water for up to 30 minutes, and it’s also completely impenetrable by dust. The success of these drives on the market will largely depend on the as-yet unknown pricing. With the price of SSD technology plummeting in recent years, theres’s now a slew of rugged SSDs on the market that are also aimed at adventurous creatives and photographers. Whilst many of the current options from the likes of LaCie, G-Technology and Seagate are on a par with the new Sony drives in terms of speed, there aren’t many options that offer total water resistance. In fact the only one I have tested is the CalDigit Tuff SSD which has a very slightly lesser IP57 rating. ]IP67 and IP57 are capable of withstanding the same amount of water immersion though, and I was certainly impressed when I sunk the Caldigit Tuff in a bucket of water during my own tests. In recent months we have also reported on Sony’s development of new tough, waterproof SD cards and tough CFexpress cards. 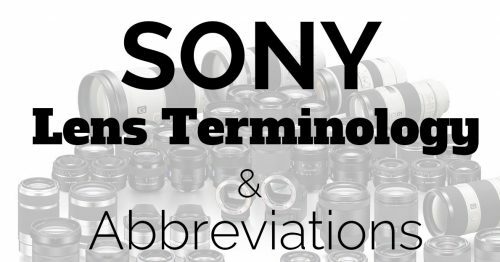 It seems that Sony really wants to develop an ecosystem of products that are capable of withstanding anything that a creative project can throw at it, and it’s nice to see them pushing some boundaries like that in a corner of the industry that can otherwise seem a bit dull. Sure, card speeds are always increasing incrementally year on year, but other than that it’s rare to see anything that grabs my attention. A full waterproof SSD did just that, though! 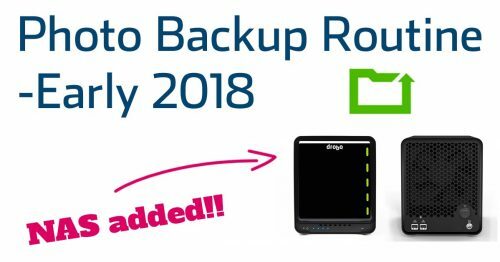 Look for these drives to hit the market later in 2019 with 500GB, 1TB and 2TB capacities. I expect the SL-M series with NVMe SSD technology to be rather pricy, but the SL-C drives will need to fall inline with the other well-known brands if they are to gain any traction. Hopefully we’ll be getting our hands on some of these to put them to the test once they hit the store shelves. Stay tuned!